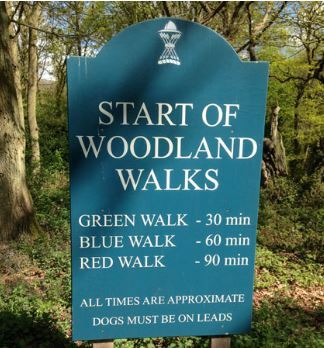 Pull on your boots and ramble round the grounds of Hatfield House. Four walks for all abilities including a wheelchair/ buggy-friendly option. Enter as many categories as you like. £2.50 a class. Only £2.50 a go. Prize for the fastest pooch....Challenge accepted?? ?